When you are on the hunt for the best custom interior design provider in the whole New York City area, you need to turn to us at King David Gallery. We're proud to offer our clients quality, flexible installation services. In fact, we specialize in a vast variety of materials and objects like glass, mirrors and custom furnishings. If you need a contemporary mirror for your home, come to us. We will deliver you an item that meets your quality standards paired with unrivaled service. 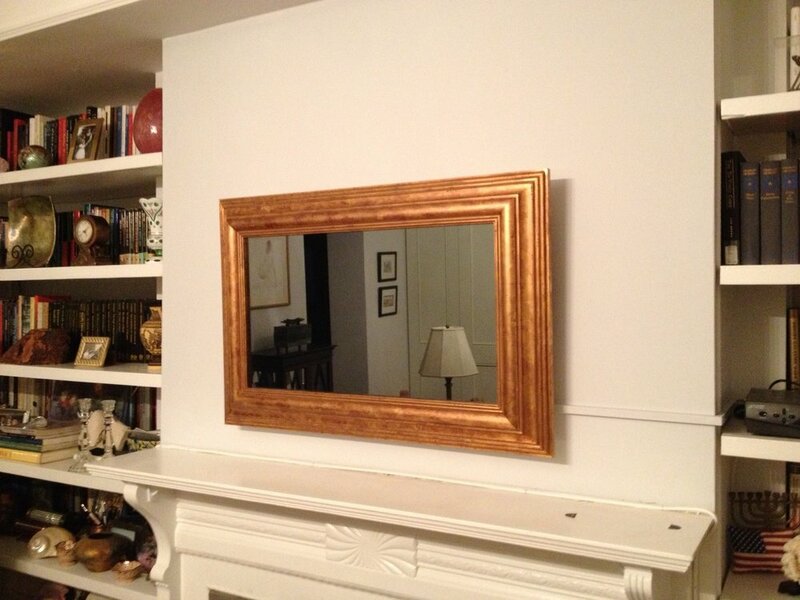 King David Gallery provides the best mirrors, on the market, today. We are able to extend this level of service because of our 30+ years of experience. 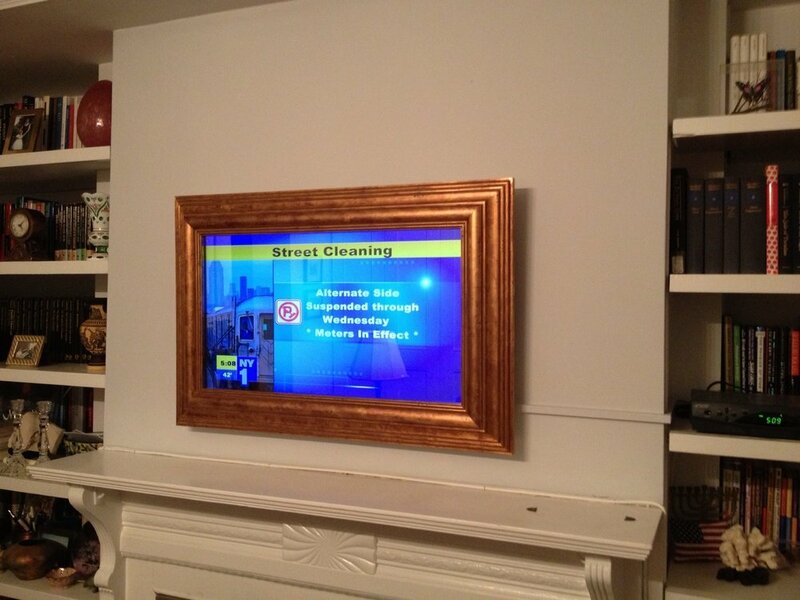 Other than regular hanging wall mirrors, we also have plasma or LCD television mirrors in stock. Our television mirrors work when the television itself is turned off. When that happens, the mirror aspect of this piece is left on display. There are all different styles of custom television mirrors available so you are bound to find one that fits right in with your home decor. Why Choose King David Gallery For Your Contemporary Mirrors? Our quality custom contemporary mirrors will really improve the overall look of your property. Whether you choose a more traditional style mirror, or one that is wall to wall, you are getting a product that is not only practical but also looks amazing. These contemporary mirrors are classy, and deliver a touch of elegance to your home. When you hire us at King David Gallery, we will work hard to make sure that your custom contemporary mirror fits into the allotted space. To help ensure this, we will start by drawing a three-dimensional rendering before taking accurate measurements. 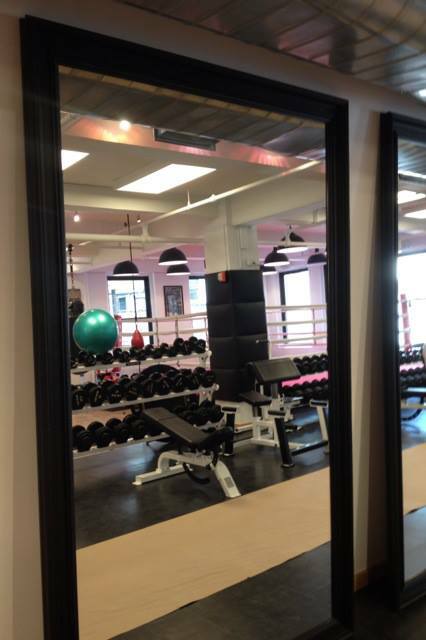 To make matters easier for our customers, we even ship our custom contemporary mirrors around the world. We aim to provide high quality contemporary mirrors mixed with real craftsmanship. Allow King David Gallery to transform your home.